Why MBA? Top 5 Reasons to do MBA! 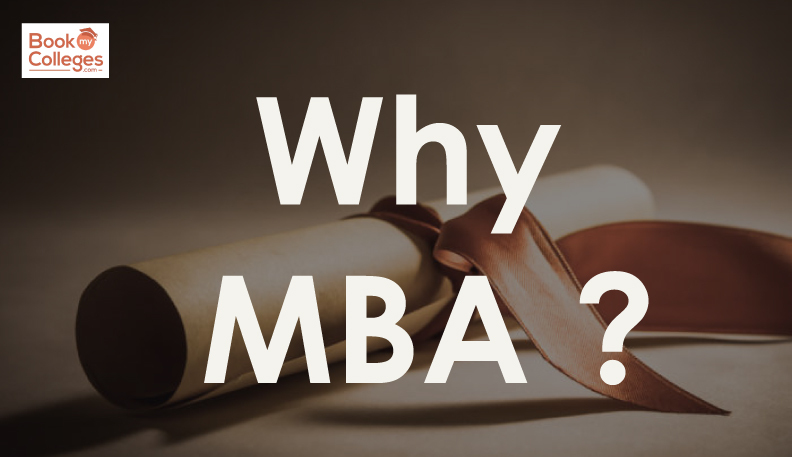 Why MBA? If you are looking for a successful corporate career in India or Abroad, an MBA from a good b-school is almost essential. This is true irrespective of your educational background. 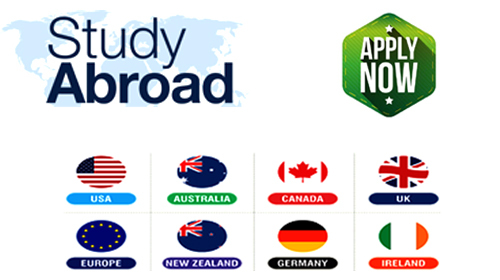 In fact, a large number of companies recruit only MBAs for managerial jobs. An MBA gives you the option to specialize in various functional areas of management like marketing, finance, human resource, operations, and systems. You may also choose to focus on a specific industry segment like FMCG, Telecom, Health, Hospitality, Consultancy and many more. With the growing clout of the Indian economy in the international scenario, the IIMS and other b schools like XLRI and FMS have gained global acceptance. Salary is one of the key criteria in deciding career paths. An MBA degree from the best institute is one of the lucrative careers- with six-figure average starting salaries. But the most attractive aspect of an MBA is not the starting salary but the exponential growth one can have in just four or five years. The hierarchy from rookie to CEO of a company has crashed to middle-level manager in five years, vice president in ten and potential CEO in fifteen years. During the journey from a B-school to the corporate world. In an Indian context, the symbolic reason for graduates to pursue an MBA can be phrased as “more money” or “more job prospects”. For graduates with some working experience, it can be “conventional job” or “poor job profile”. Such reasons are considered as misleading to the admission committee for an MBA program as one has not fully assimilated upon the idea of doing an MBA. One should have a high estimate of one's career plans. “Knowledge is wisdom”. To excel, one needs to have a good idea to achieve career goals that are acquired by immense learning. Knowledge is a valuable asset for a career. All knowledge cannot be gained from books and on the internet; at a B-school, the interaction with professors and peers will open up one’s mind to a higher level. The methodology used in B-schools is effective as it includes intellectual debates, creative sessions, case studies, research papers, presentations, motivational talks, projects, etc. An MBA program allows one to choose a stream one wants to specialize in and a foundation course is conducted for the same to recognize the students about different specializations a B-school offer. An MBA program helps to set the principles of how to run a business and its management. Every manager is promoted in a company after a certain period of time but there is homogeneity when it comes to credentials and the professional career demands some unique characteristics. An MBA degree is an advantage. Mostly, when senior management is recruited, a candidate with an MBA degree is preferred. It’s not a necessity but it is a good decision for career progression. At a B-school, one could interact and network with individuals from multidisciplinary backgrounds, academics, cultures, experiences which would help boost one’s knowledge and skills about multiple business sectors and their functions. An MBA aspirant gets a golden opportunity to meet and listen to successful business leaders as well as talented people who can guide them towards desired aims and expand their mindset. To succeed in the competitive business market Interpersonal skills are significant to develop. An MBA program gives one an opportunity to think out of the box. At a B-school, the core curriculum as well as co-curricular activities enhance one’s perspectives and develop one’s potential, both personally and professionally. An MBA aspirant is entrusted with responsibilities and duties that help develop the qualities of leader and think in the right direction. During the MBA program, one can discover that a new person is born who is disciplined and there is nothing he or she cannot do. Many people aspire to have an MBA degree because they want to run their own business. The most trending in the business world is “start-up” which means to come up with an idea and start your own company from scratch. An MBA program will teach an individual to develop a business mindset and to know business practices that are essential for business growth. Here, you read about Why MBA? Top 5 Reasons to do MBA! 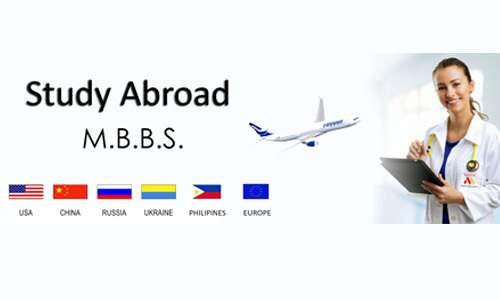 If you are still having the doubt regarding MBA, you can Contact Us. 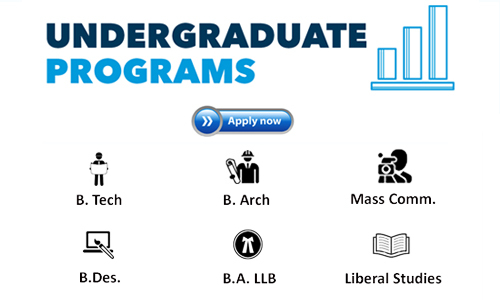 For more details and guidance you can reach at 7772954321 | 8818886504 and write us at ashita@bookmycolleges.com.